Better Days Lie Ahead, Buhari Tells Nigerians In Christmas Message – Royal Times of Nigeria. 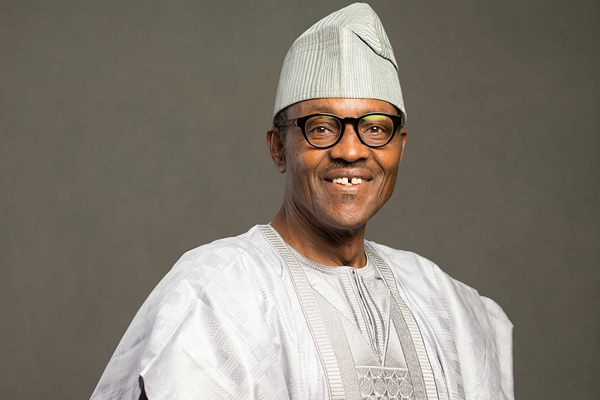 President Muhammadu Buhari has assured Nigerians of better days ahead of the nation despite its current challenges. President Buhari who gave the assurance in a Christmas message he personally signed and made available to journalists in Abuja, said he was hopeful that the nation would definitely prevail on its travails. “I am deeply convinced that better days lie ahead for us as a nation as we make progress on all the major fronts where we have set our energies to surmount the challenges,” he said. In the spirit of the yuletide season, President Buhari asked the people to show love to one another, irrespective of the religion, political, or ethnic background. According to him, the commemoration of the birth of Jesus Christ is an important opportunity for the citizenry to encourage unity by spending quality time with friends, families and the less-privileged. “It is also an occasion to draw inspiration from the exemplary lifestyle and teachings of Jesus Christ, who constantly stood for what is right, true and honest. The Holy Book describes Christmas as a festival of peace, joy, healing, hope and fulfilment,” he said. The President also appealed to Nigerians to always remember the strong commitment and laudable efforts of the military to upholding the territorial integrity of the nation. He also requested that love be shown to the needy in the society, especially those who were displaced from their houses as a result of the Boko Haram insurgency in the North East. He said: “As we celebrate this yuletide season, let us devote some time to pray and appreciate the sacrifices of members of our armed services to keep our nation safe and secure. “In this season of hope, let us remember to provide refuge to those who cannot enjoy Christmas at home with their families, or have been driven from their homes by insurgency or violence, particularly the Internally Displaced Persons (IDPs). President Buhari asked Nigerians to shun the interest of embarking on perilous journeys and wished them happy Christmas celebrations.